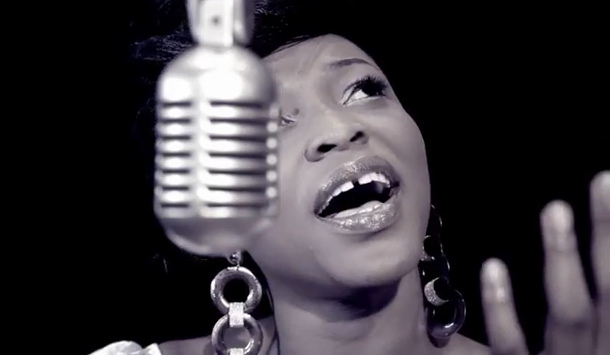 Beninese afropoprock songstress Sessimè released her latest video for the track "My Praise." The song is a very nice jazzy/rock tune with a spiritual theme. Sessimè won a Kora last year for best new female artist (Meilleur Espoir Feminin). Find her latest video "My Praise" below!